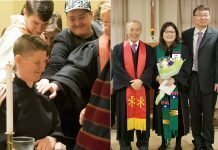 The Commission on Ministry invites you to Ecclesiastical Councils for Tiffany Cox and Mi Young Choi at Central Congregational UCC in Atlanta GA on Tuesday, May 1, 2018 at 7:00 pm. 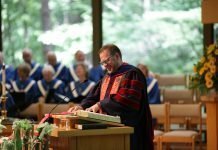 The Ecclesiastical Council is the last step on the path to Authorized Ministry in the United Church of Christ. 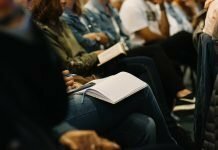 It is a chance for the candidates to present themselves and their sense of call and Ministry to the Conference and for the Conference to vote on them and approve them for ministry.